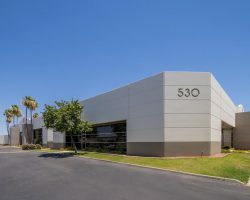 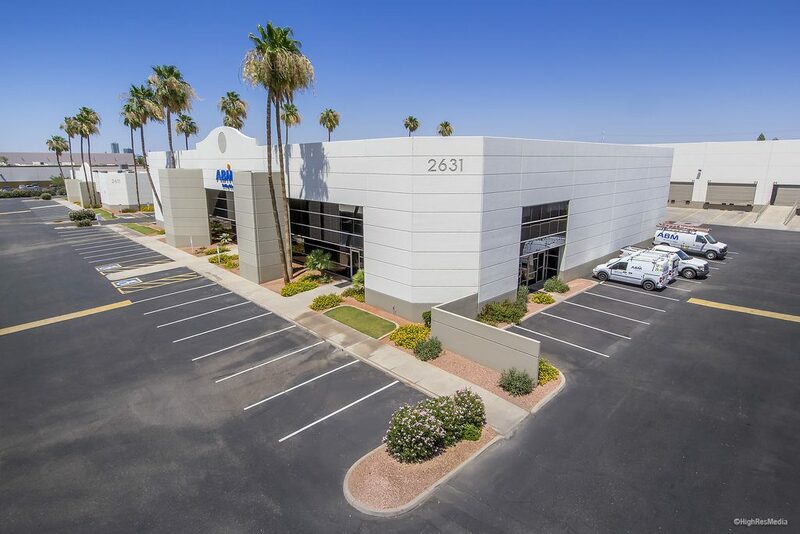 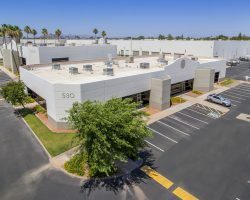 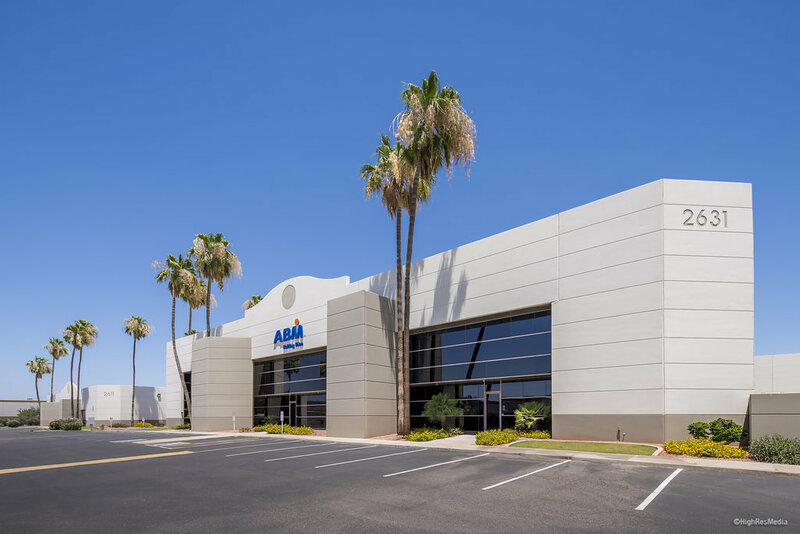 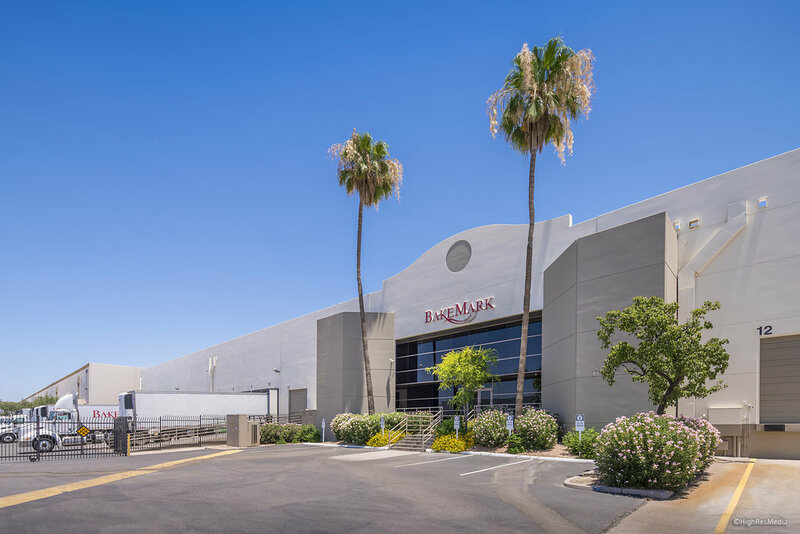 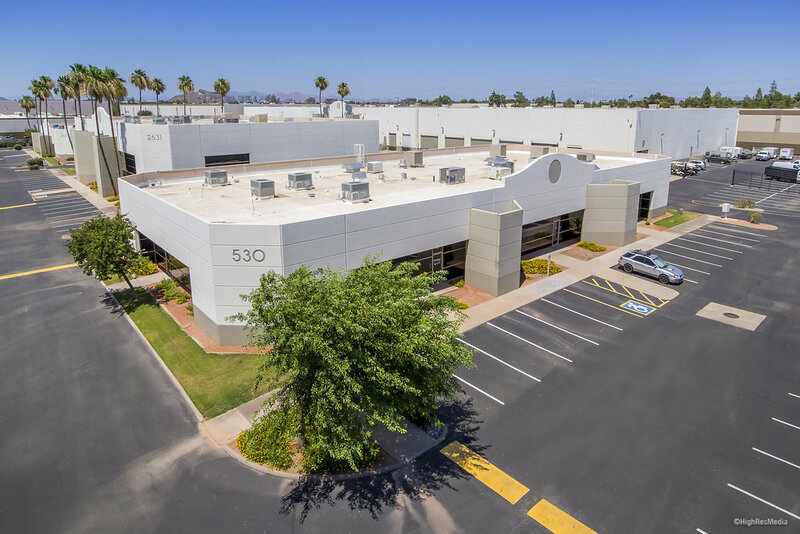 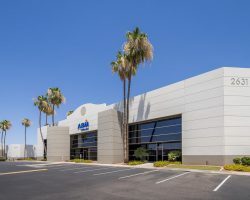 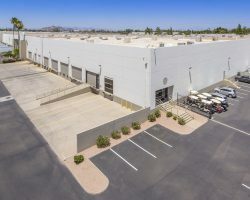 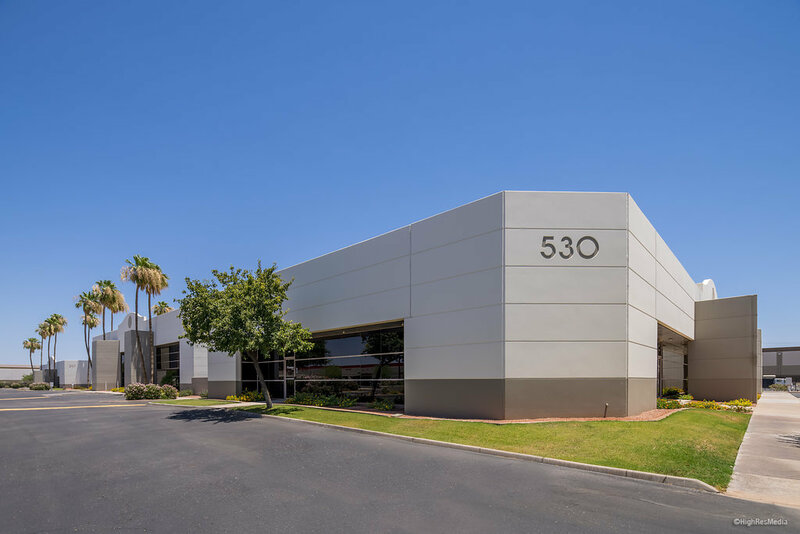 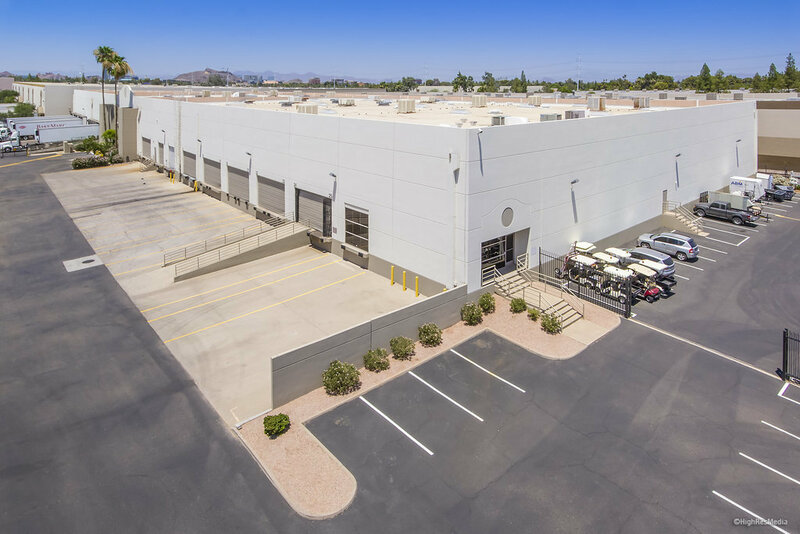 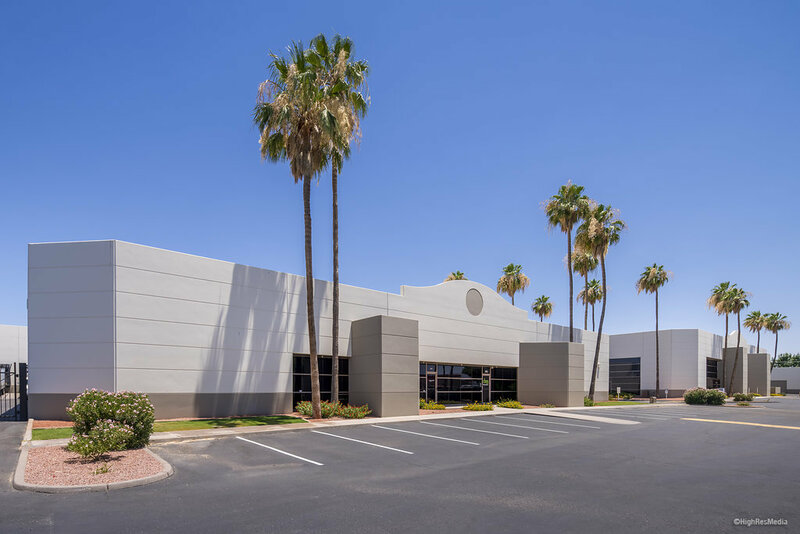 Roosevelt Commons is a functional multi-tenant industrial park located in the Southeast Valley submarket in Tempe. 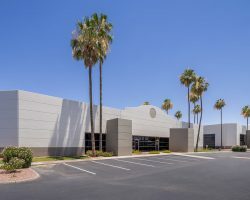 Built in 1986, the property comprises 160,710 square feet of leasable area. 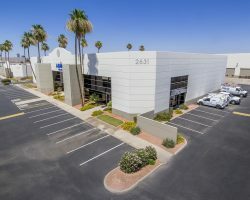 Roosevelt Commons occupies a central location at the intersection of W. Alameda Dr. and S, Roosevelt St., and is located just 6.5 miles from the Phoenix Sky Harbor International Airport. 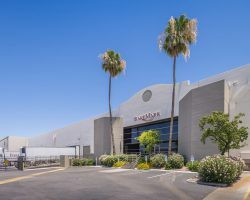 W. Alameda Dr., S. Roosevelt St.